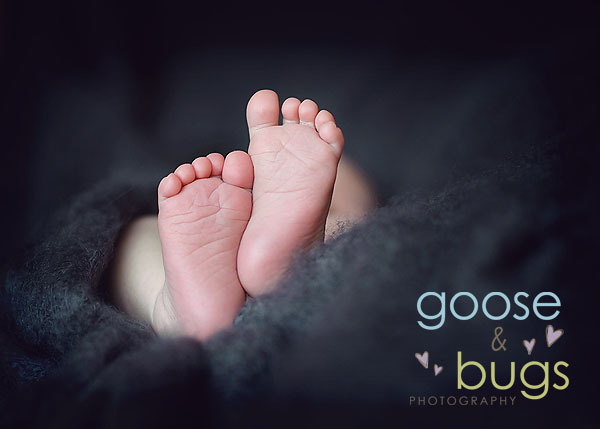 bay area newborn photographer • beautiful little guy | gooseandbugsphotography newborn baby and child PhotographyCustom children's photography, specializing in newborn portraiture, on location in San Jose, Ca and the surrounding Bay Area. 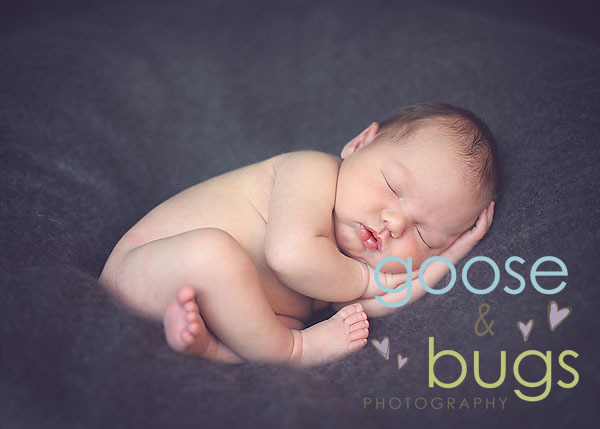 This entry was posted in Uncategorized and tagged bay area photographer, newborn | Bookmark the permalink. Oh my goodness….he’s so sweet!!! You got so many wonderful shots! I love them all! Leandra, these are so precious!! What an adorable baby. Love them! beautiful work!!! That 2nd shot is awesome! 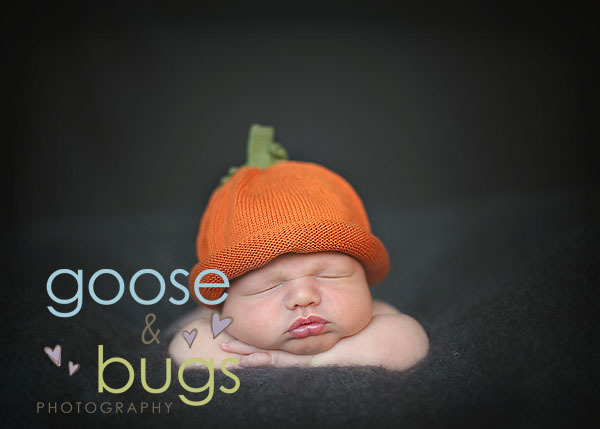 Love that second one, and the last one in the pumpkin hat – PRECIOUS!!! Gorgeous! Love the tones in that second one, great job! 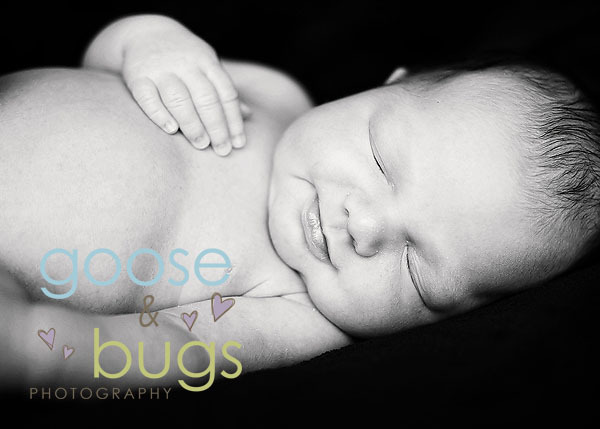 Aw, I love me a chubby baby! So sweet, Leandra! beautiful…absolutely love the 2nd one! Love the foot shot! Nice job.